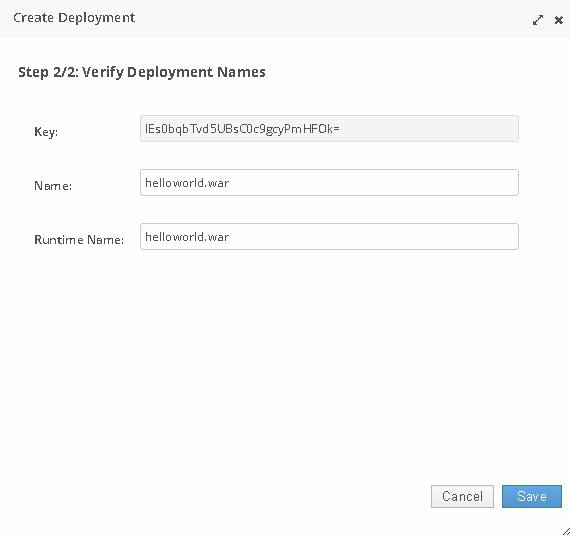 This post is indented for beginners who are interested in deploying their web application in JBOSS. 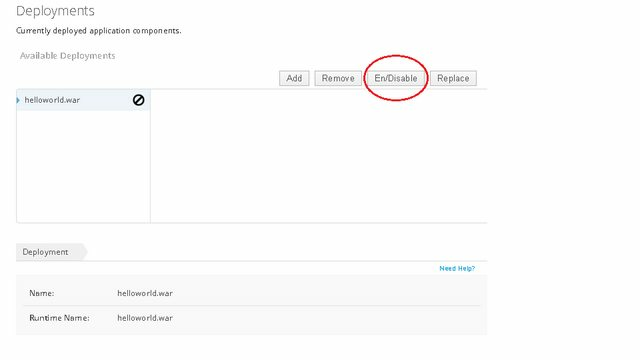 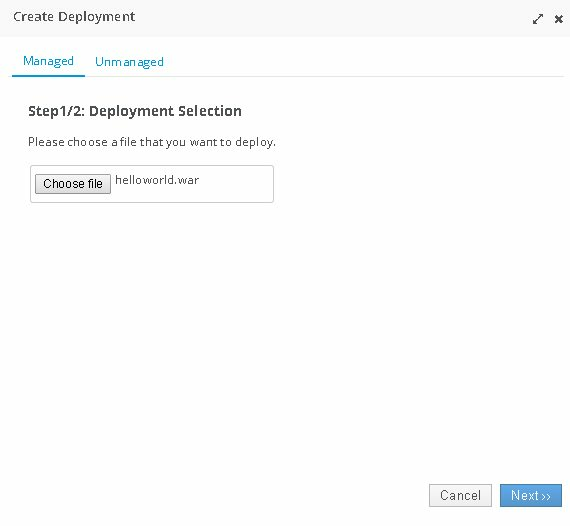 This post demonstrates normal managed deployment of a web application as well as creating a simple war file. 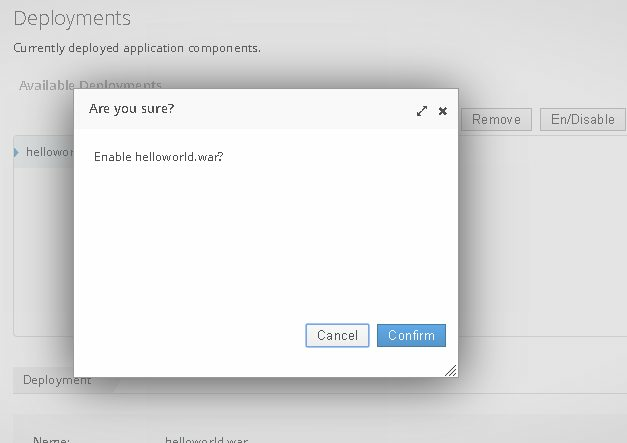 Create war file (with the html file) using jar command.